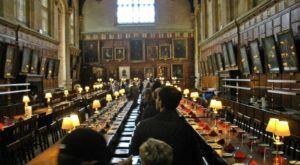 After I wrote the first hidden gems article, I discovered even more secret destinations that definitely deserve some attention. 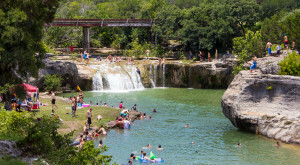 Even these will not cover all of Texas’ lesser-known elusive treasures, but I hope this guide will at least encourage you to explore more of our beautiful state! 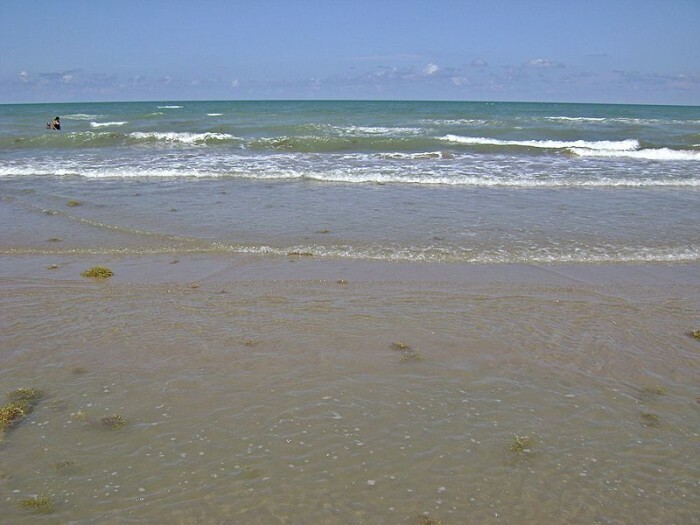 This undeveloped beach near the Mexico border is unknown to most Texans, simply because it isn't as well-traveled. However, the rugged solitude of this beach at the end of Highway 4 in Brownsville will give you a true relaxing beach experience on what feels like a deserted island to those who have visited. 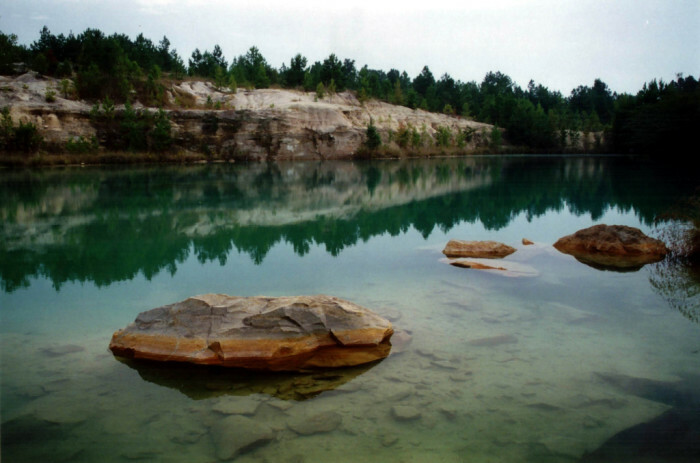 While this beautiful swimming hole lined by limestone rocks and towering pine trees caters to divers first, swimmers are just as welcome here. You can learn to dive among the small fish that have also made a home here, or just simply relax in the crystal-clear blue waters and enjoy nature. 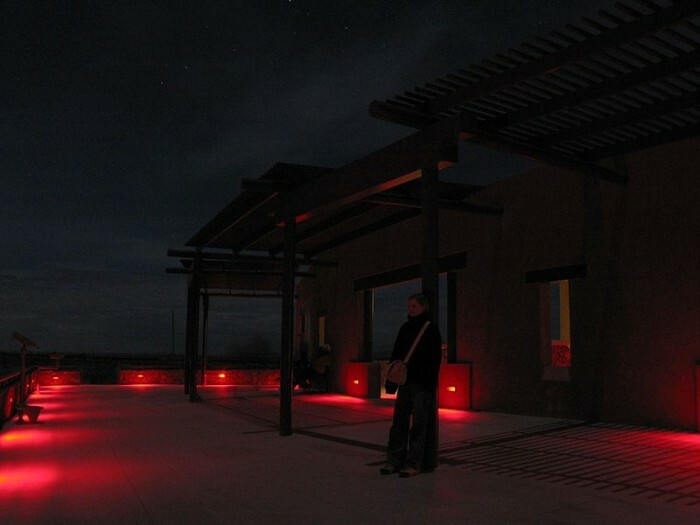 This tiny town in west Texas is famous for what's known as the Marfa Lights. Many people claim to see white, yellow, red, and orange basketball-sized spheres floating above the ground at all hours of the night throughout the year. 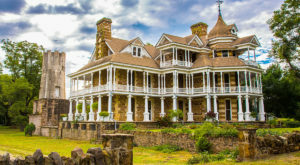 No matter if you believe in UFO's or not, this ghost town in Texas with less than 2,000 residents is definitely worth a visit. 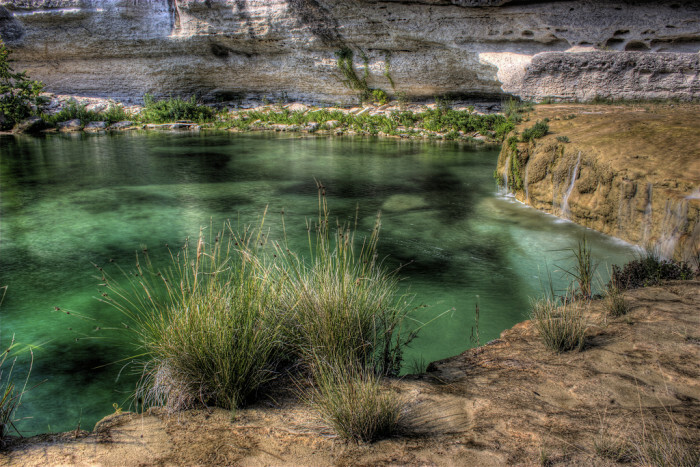 In this part of Texas, summers are particularly brutal, so any body of water is a welcome luxury. 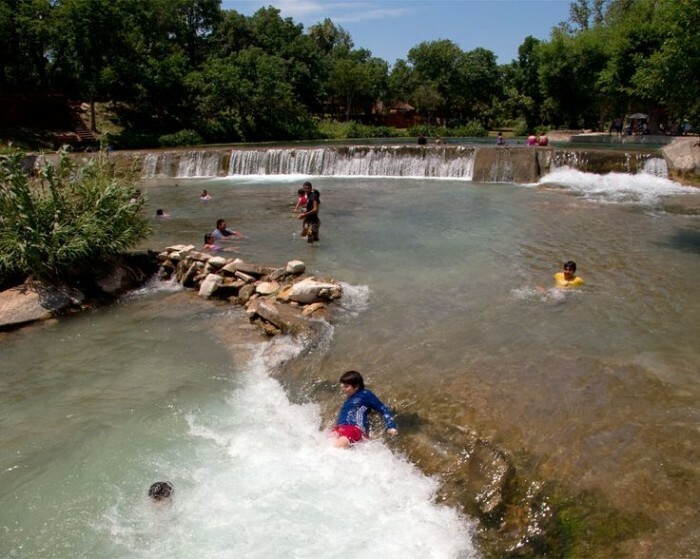 Along the San Felipe Creek, Horseshoe Park and Lions Park offer wonderful places to cool off from the sweltering Texas heat, and the small waterfall is a nice backdrop while you swim! 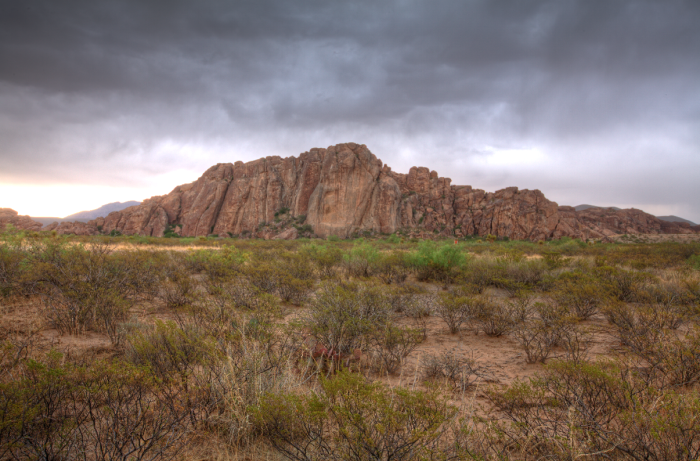 This strange cluster of rocks in El Paso is actually an ancient wonder, because people used to trek here for the rainwater held inside the rock basins. Now, you can rock climb, hike, or marvel at more than 200 images of masks on the rocks drawn by Native Americans. 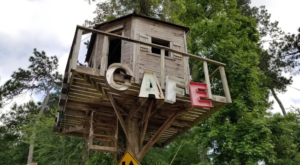 After finding out about this treasure in Southeast Texas a few months ago, I have been numerous times and can't get enough of this place. 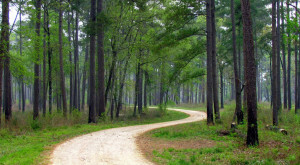 The park usually isn't too crowded, so I get to really immerse myself in the tranquility of the forest. 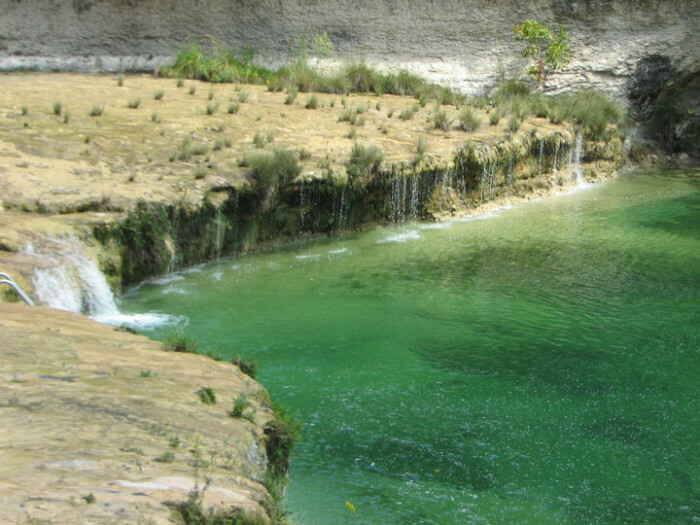 It's one of the best kept secrets in Southeast Texas in my opinion, and is a great place to unwind and decompress from a long work week. 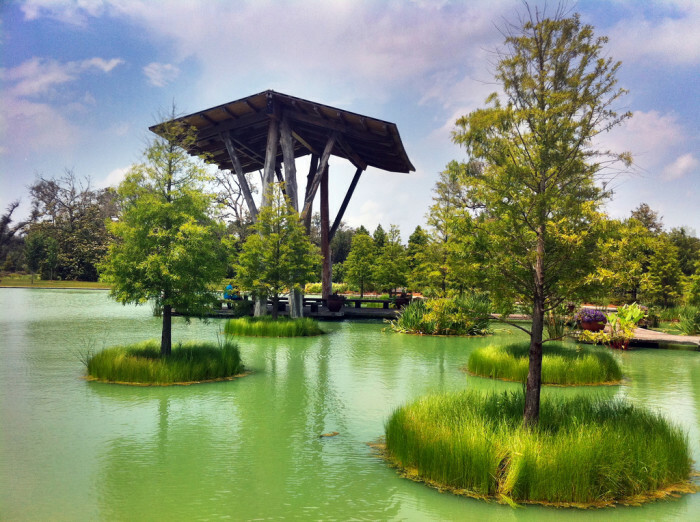 If you're in the area, these beautiful botanical gardens are a must-see. View a variety of different plant life in the gardens, and you can even take a bayou boat tour and see turtles, birds, and other animals native to the area. 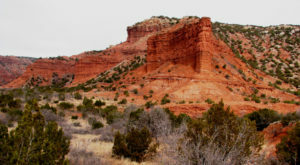 This rugged state park located near the Oklahoma-Texas border is often overlooked by tourists. 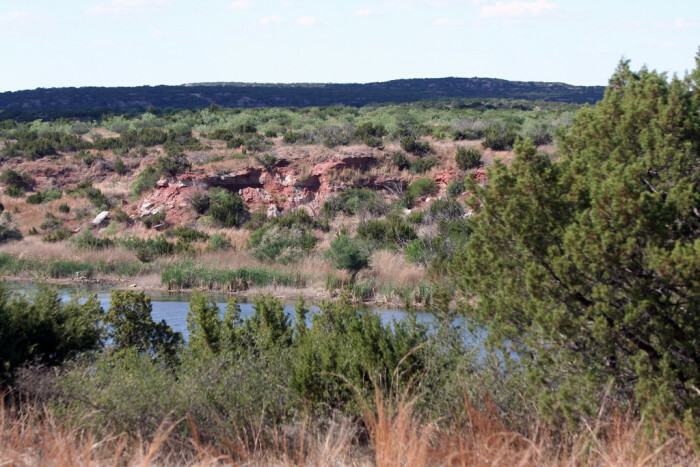 You can camp, mountain bike, and swim here, and also see a variety of animals, including bluebirds, owls, roadrunners, and longhorns. 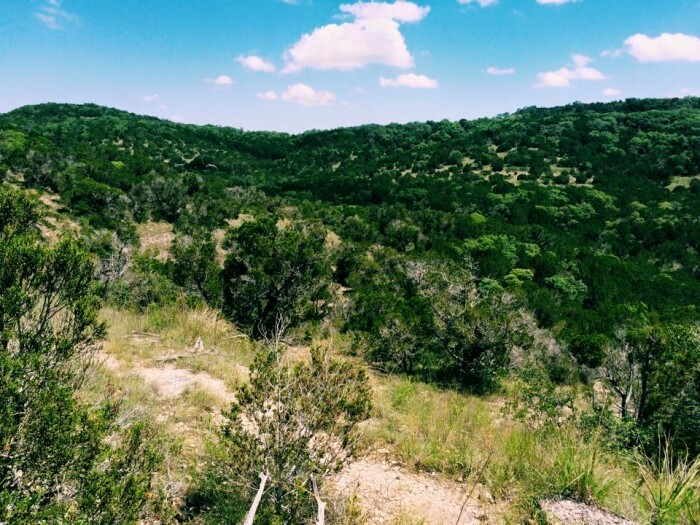 Here, you can explore and hike 227 acres of wooded hills right in the heart of Austin. 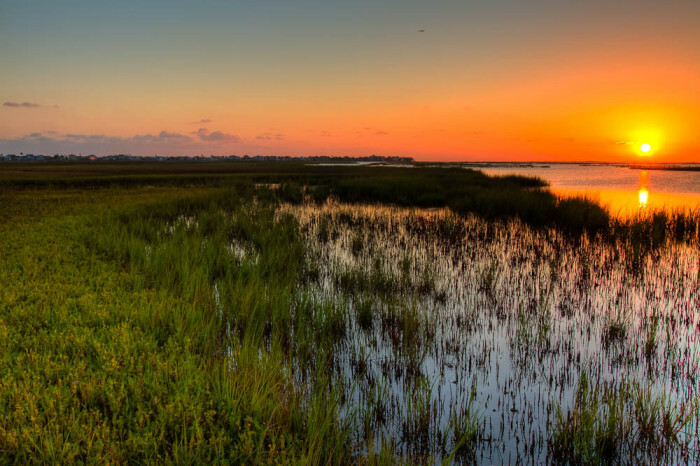 In this 44,414 acre wildlife conservation area, you can go bird-watching and view over 300 bird species, or just take a stroll through the boggy wetlands. 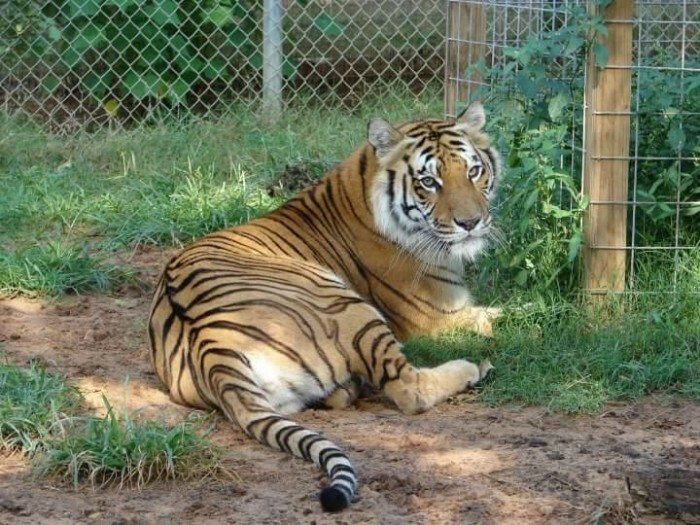 This wildlife refuge is home to 39 big cats, including tigers, lions, pumas, a leopard, and bobcats. They were neglected, abused, or displaced before coming to the refuge, so the staff aims to teach people about wildlife sustainability and protection of these majestic creatures. 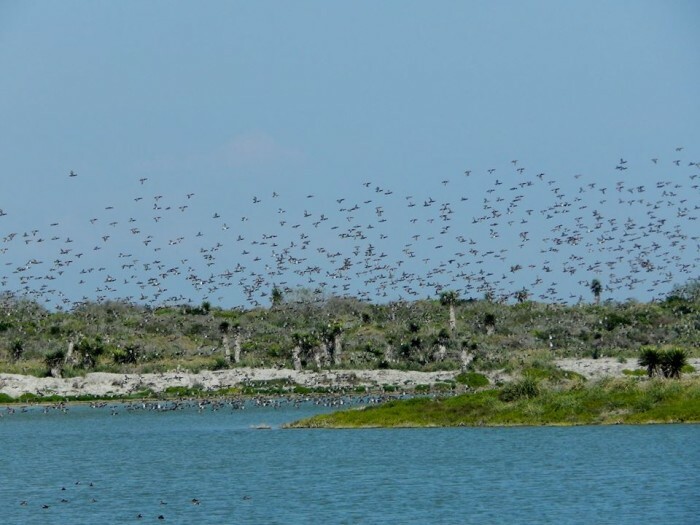 Another wildlife refuge way down near the Mexico border, this is the largest protected natural habitat in the Lower Rio Grande Valley. Here you will get to see an impressive 417 species of birds, 45 mammals, 44 kinds of reptiles, 130 butterfly and 450 plant species. 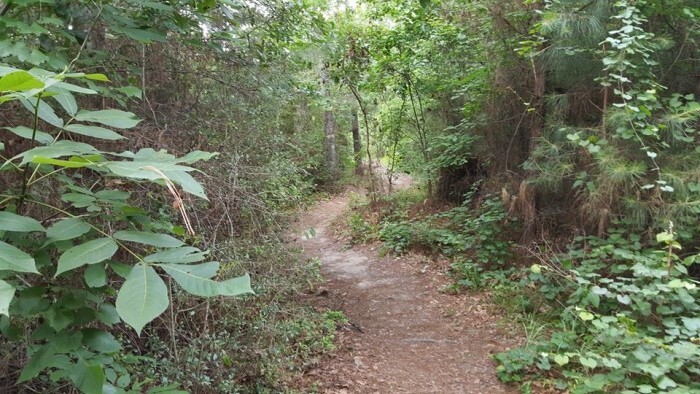 Named after the dwarf palmettos throughout the park, this is a beautiful place to hike, swim, fish, or just relax on the hiking trails through the tropical vegetation, or in the San Marcos River winding through the park. 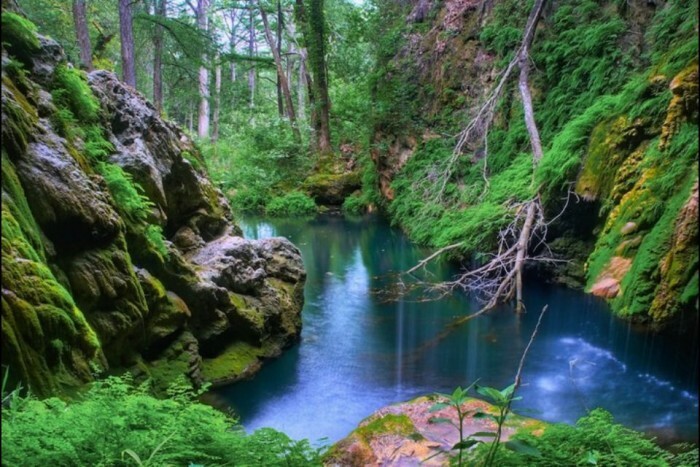 Open to overnight guests only, spending the night at this scenic ranch is totally worth it for a dive in this gorgeous, secluded, and pristine swimming hole surrounded by canyons. 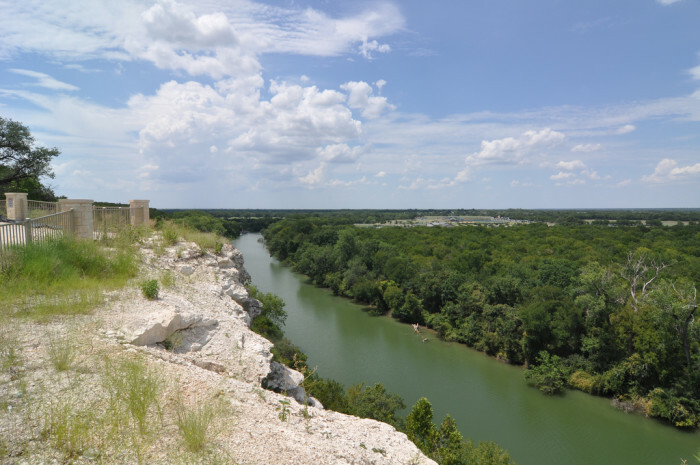 The people of Waco know this lookout well, but out-of-towners will be blown away by the picturesque views of the Brazos River and neverending greenery below. 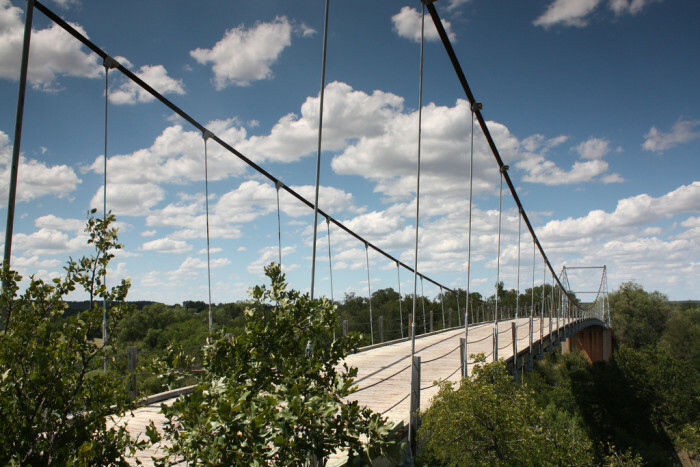 The only suspension bridge open to motor traffic in Texas, this is known as the "Swinging Bridge" by locals. As you drive over the bridge, enjoy the stunning views of the Colorado River below. 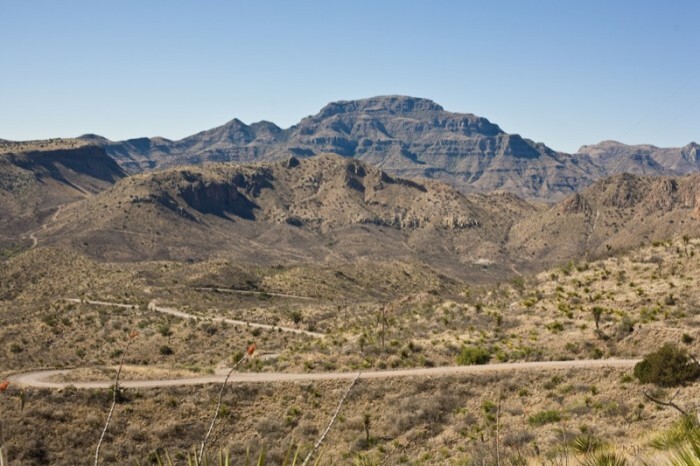 Commonly known as the Ranch to Market Road 2810, a drive along this sparsely traveled highway will grant you astounding views of the Chinati Mountains in west Texas. Just breathtaking. 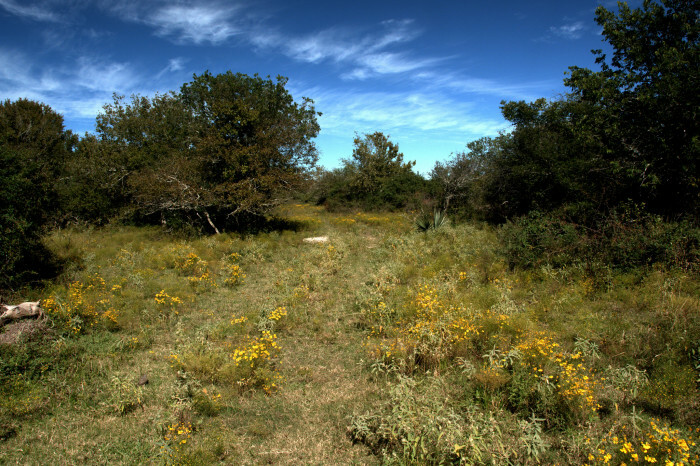 45 minutes outside of Austin, you will find this natural sanctuary abound with canyons, grasslands, savannas, and even a beautiful hidden grotto, pictured above. 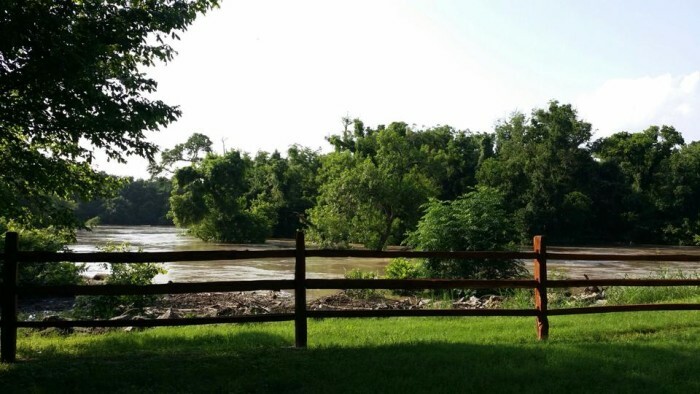 Most people pass up this wonderful gem on Galveston Island, where you can walk along nature trails, go bird-watching, mountain biking, and swim in the warm waters of the Gulf. 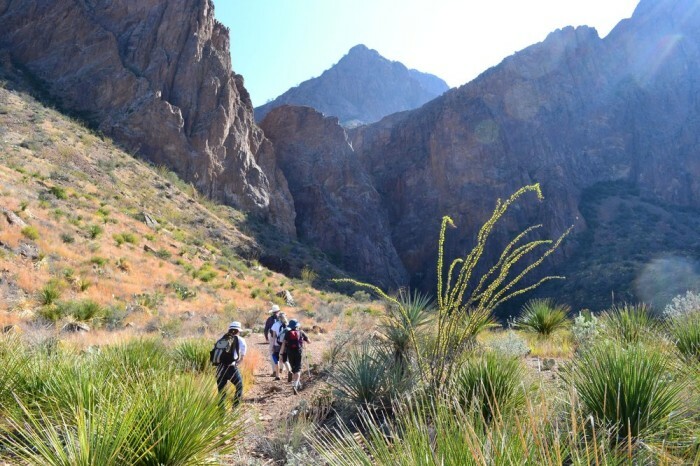 You won't find this trail on the map, and you won't hear it advertised anywhere, so it's a true hidden oasis in the otherwise arid land. 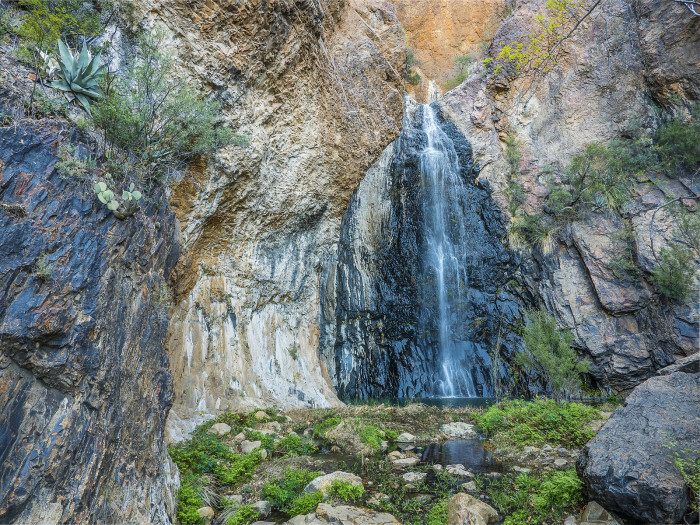 After heavy rainfall, the waterfall at top of the trail will cascade over the canyons, making the grueling trek totally worth it. Pictured above is the waterfall in early spring. Texas’ beauty never ceases to amaze me. I’m so thankful to live in such a geologically diverse state, aren’t you? 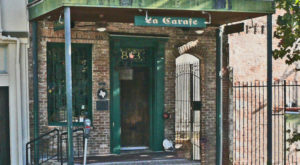 What are some other secret places in Texas we should all know about?